In the center of Portugal, there are a small group of villages that still preserve their ancient traditions, their ancestral customs and some of its people who keep alive these same traditions and customs. Are the Historic Villages of Portugal. 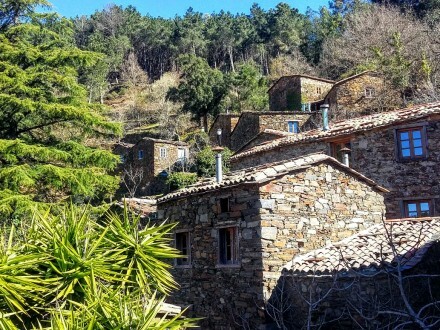 In the Walk Historical Villages, along routes which link some of these villages, we get to know this rich heritage and at the same time involving our travelers with local communities. How? 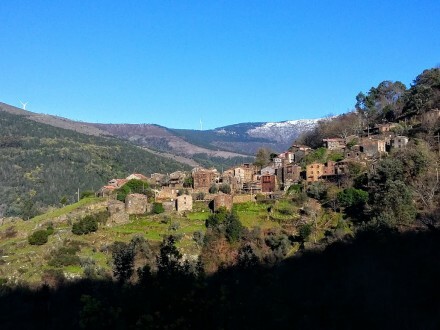 Sleeping in these villages, getting to know its people, knowing and participating in some of their customs, tasting their food, experiencing their wines, and walking on ancient routes of pilgrims and merchants that connect these villages. Walk Historical Villages programs from March to November.